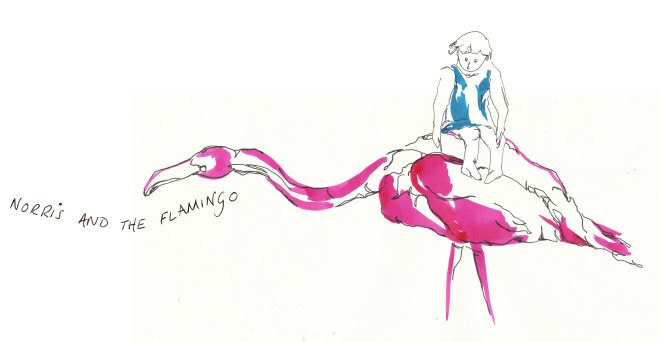 Norris and the Flamingo: Happy Birthday Mum! 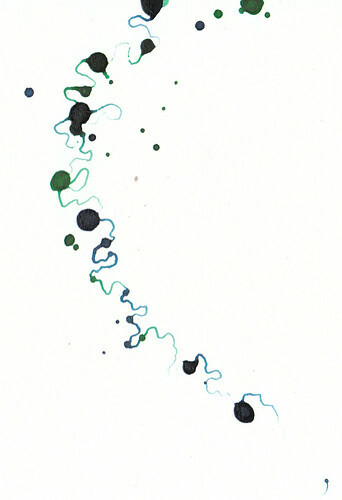 For the past six weeks or so, I've been doing a quick sketch every evening before bed, as a challenge with a friend. It's been satisfying to operate in such a structured way, and I've given myself a theme each week. 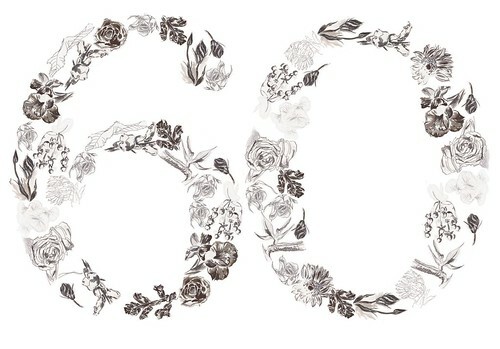 I used the sketches of flowers to make this image for my Mum's 60th birthday.